Hello everyone! 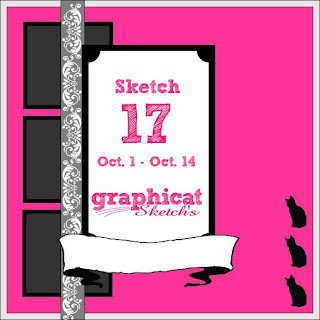 It's time for another sketch here at Graphicat!! ARe you all ready for October? It is my FAVORITE month of the year! And to celebrate... all month we will have EXTRA prizes for playing along. We will have the usual winner of a $10 GC to www.graphicatstamps.com as well as we will have a reward for every entry, everyone will get their choce of digi from Graphicat STamps!!!! YAY!!!! OK! so last week our winner was!!! Lucky Number 1!! Ok on to Sketch 17!!! Make sure you check out our fabulous Crafty Cats Inspiration for you and then get craftin!!! Yay! I won! Thank you so much. 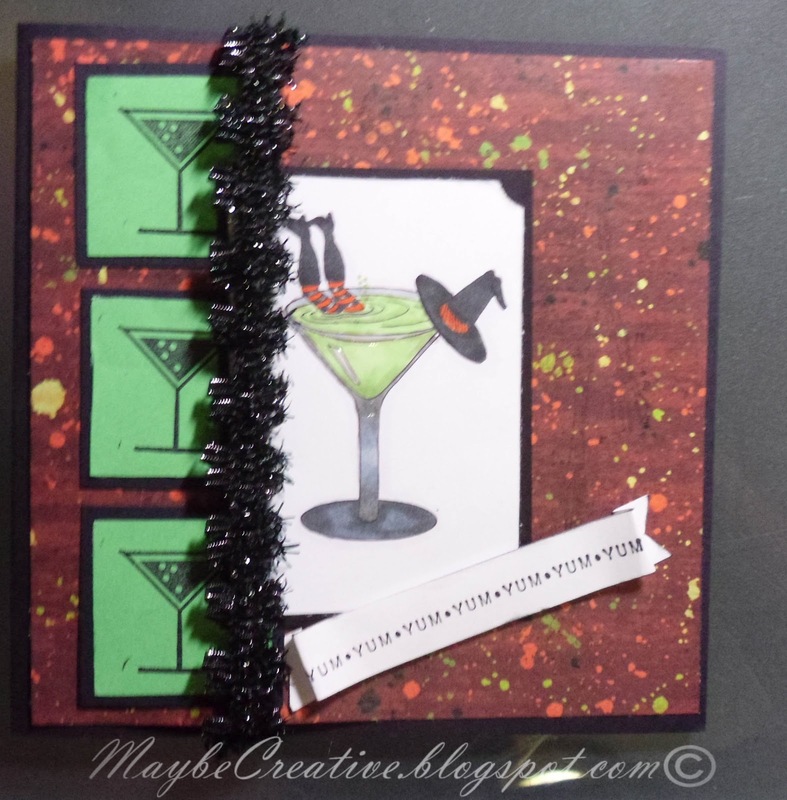 Love all the cards, spooktacular and festive! Awesome sketch....thanks for the wonderful inspiration! Thanks for the sketch - I even managed the little squares. I am wondering if there is some way I can enhance the pink lettering on my computers. It simply does not show up well. Love this sketch. Everyone did such amazing projects, that I just had to make something too. This is a wonderful sketch- I really enjoyed using it. Great inspiration from the DT.